Pay is an important consideration for every truck driver exploring career options, but with such a wide variety of opportunities, it can be challenging to compare apples to apples. Do you look at cents per mile? Pay per load? Value of the benefits? Hard-to-measure factors (facility convenience, equipment reliability, leadership, etc.)? It all matters. 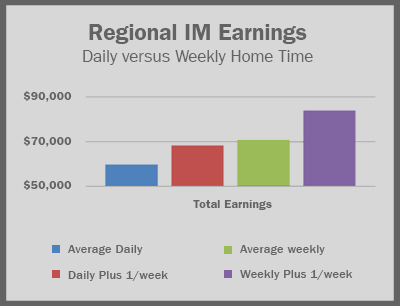 We previously broke down how much a Schneider truck driver can expect to earn, using a Van Truckload Regional driver as an example. Now, I want to take a closer look at pay for Intermodal drivers, who haul freight to and from the rail yards. For life as a Schneider Intermodal driver, earnings are competitive, and an experienced driver can be one of the better paid drivers in the market. The work is challenging, maneuvering in some of the nation’s most congested markets and rail hubs — but the pay rewards that challenge. The drivers planning ahead who consider traffic, customer requirements and a congested rail yard, can earn well-above-average market wages. Schneider offers three Intermodal work configurations: Local, Regional Daily Time at Home, and Regional Weekly Time at Home. Each pays a little differently, appropriate to the work involved. Rates, loads and miles vary by market, so you will need to review the Intermodal driving opportunities near you to get up-to pay potential. 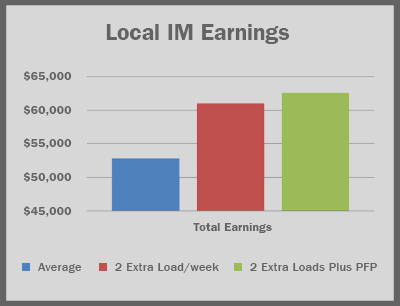 The top-earning Intermodal drivers make it a priority to maximize performance pay and find ways of picking up and delivering as many shipments as possible (extra shipments are often available if Hours of Service time remains). Planning alternative routes, they understand the rail hub set-up and are on time to the customers’ locations. 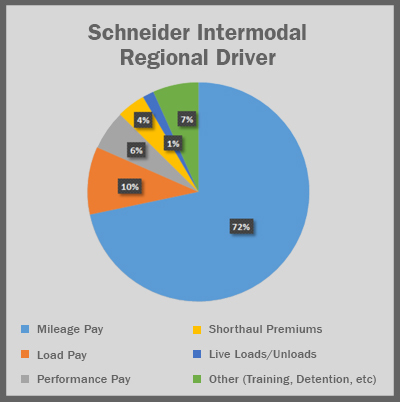 The charts below illustrate how much Schneider Intermodal drivers earn on average by configuration, and how much you can earn with performance pay and optional extra loads. More home time, drop-and-hook freight and newer equipment are just a few reasons why more drivers are choosing intermodal. Learn more and see if it would be a good fit for your career goals. 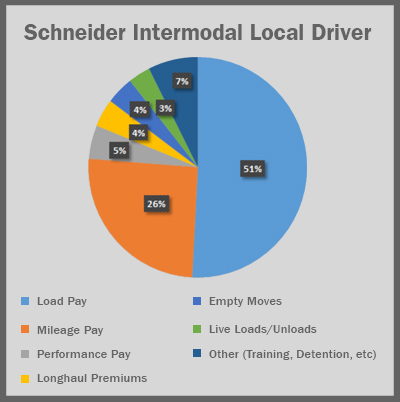 Do you have any questions about Schneider’s Intermodal truck driver pay?